Immigration Lawyer Offering Affordable Legal Services Online. Starting at 595! Vonnie C. Dones III, ESQ. at LegalCleanup.com is a law firm that offers “unbundled” legal services and full legal services via the Internet. 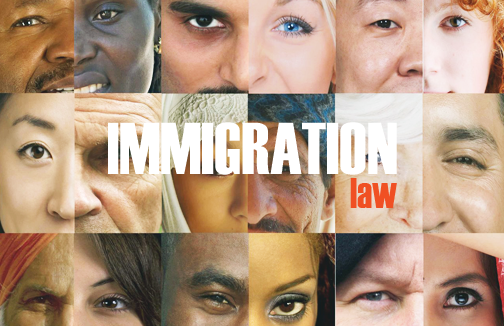 Need an Immigration lawyer? We got you covered. We can help you obtain legal services online to avoid the hassle of traveling to an attorney’s physical office. You receive the legal benefits, personalized service, and confidentiality and data protection of a traditional law firm for a fraction of the time and cost. Our cutting-edge, 24/7 web-based legal services are affordable, task specific, and easy to use. If you choose our unbundled legal services, you retain the control of “doing it yourself” (DIY). An attorney will assist you in document preparation and review your immigration issues for accuracy. Naturalization, Green Card, or Visa? Having difficulty understanding how to proceed with your immigration issue? We can help! Simply complete a short online form so that we can determine the best course of action for you. Once done, an attorney will contact you immediately. Having a lawyer handle your entire case too expensive? At LegalCleanup.com you have the option of hiring us to handle your entire case from start to finish or specific parts of your case only. If you choose our unbundled legal services, the process is as follows: We prepare your court documents; You complete an online questionnaire; We review your completed court documents; You file them with the appropriate court. Save money by representing yourself in court!